Home / Productos Winx / _______¡Nueva colección figuras Winx Friends 4ever!_______ New figures collection Winx Friends 4ever! 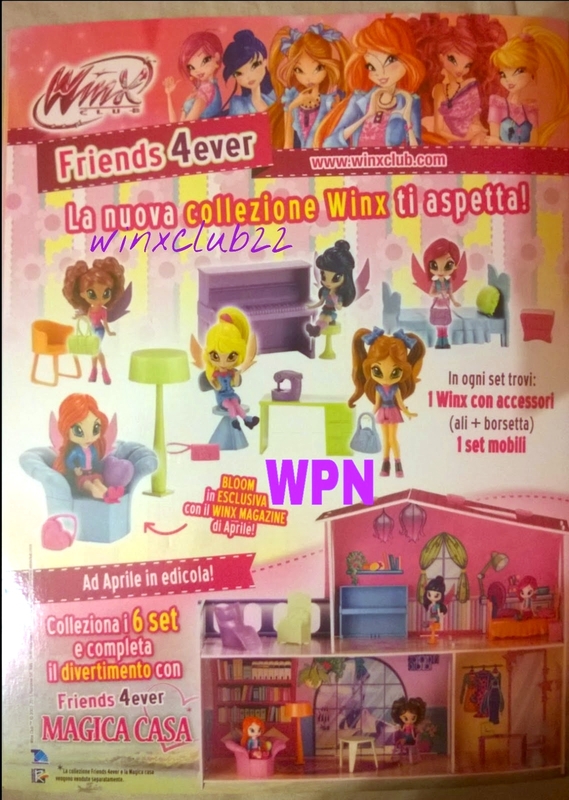 _______¡Nueva colección figuras Winx Friends 4ever!_______ New figures collection Winx Friends 4ever! La colección esta compuesta por 6 sets. Cada set esta compuesto por una Winx Gardenia y accesorios. La colección se completa con la "Magica Casa" donde podras jugar con las Winx en su propia casita de muñecas. A la venta en Italia, abril 2015. The collection is made of 6 sets. Each one has a Winx Gardenia and accessories. The collection is completed by the "Magic House" where you can play with the Winx in their own dollhouse. On sale in Italy in April 2015. 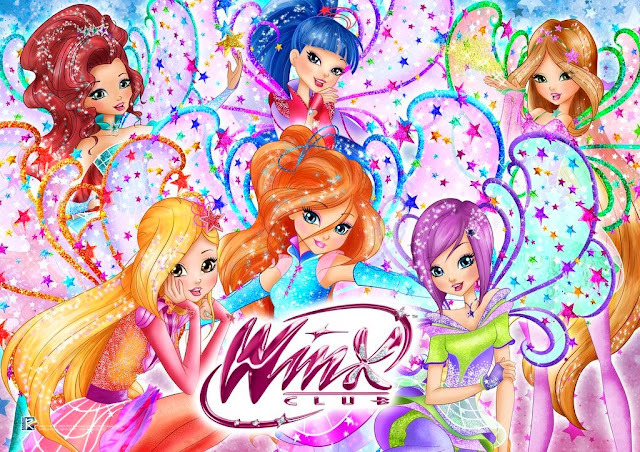 Gracias por la imagen a winxpocket. 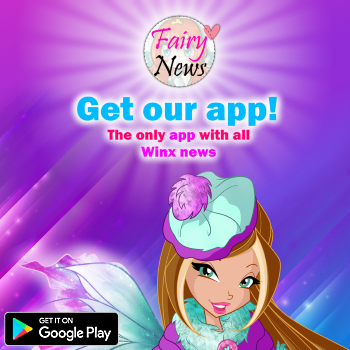 Thanks winxpocket for the picture. 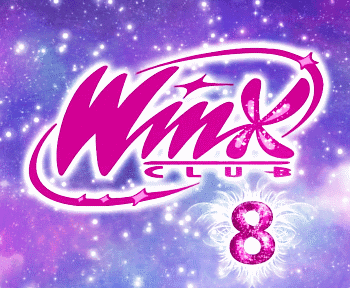 In this is already a code for official Mythix dress on www.winxclub.com! yeah, it's true. Do you have the code?